Date: Nov. 9, 6:00 p.m. - 8:00 p.m.
Join the M.E.S.S. (Math Engineering Science and Stuff) Hall on Thursday, Nov. 9 as they celebrate the 150th birthday of famed, Nobel Prize-winning scientist Marie Curie by screening an immersive living history film at the Florida Institute for Human and Machine Cognition. As one of the world’s most renowned scientists, two-time Nobel Prize winner Marie Sklodowska Curie is best known for pioneering the field of radioactivity. Including discovery of one of the first successful radiation treatments for cancer. But few understand the obstacles she faced just to get into the laboratory. 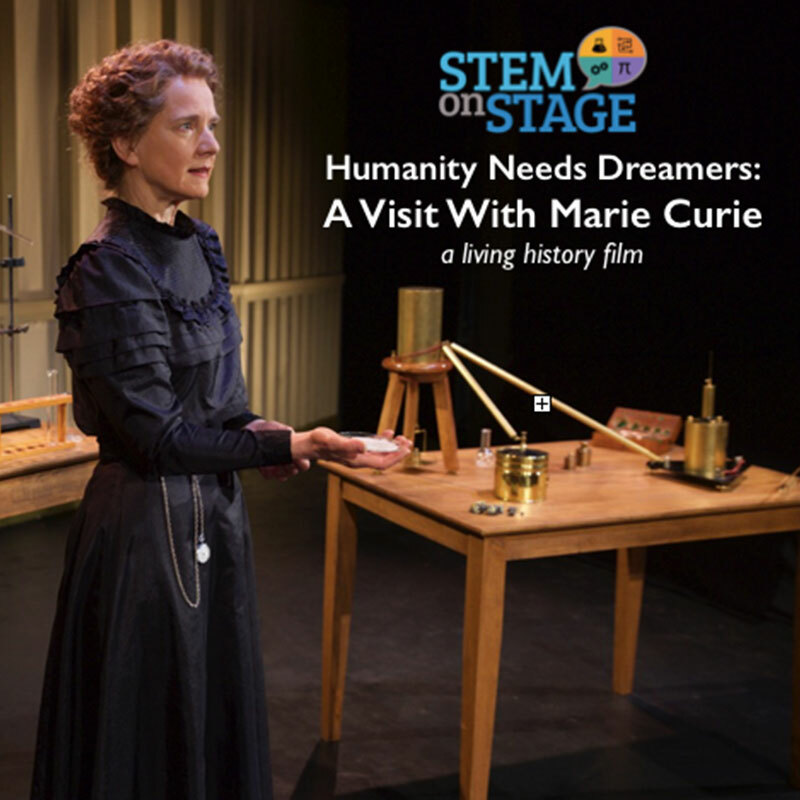 Humanity Needs Dreamers: A Visit with Marie Curie invites audiences to meet Marie Curie as she recollects her quest to isolate two elements– polonium and radium. From her childhood in Poland to groundbreaking research in France, Dr. Curie shares the struggles, failures, and triumphs behind her scientific discoveries and remarkable collaboration with companion scientist and husband Pierre Curie. Masterfully portrayed by living history scholar Susan Marie Frontczak, Humanity Needs Dreamers is the cinematic version of the acclaimed one-woman theatrical show. 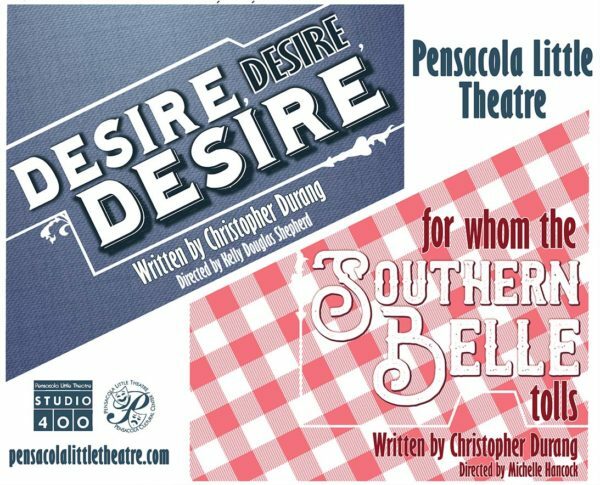 As an immersive living history film, this unique format breaks the wall between live theater and cinema, past and present, scholar and performer. 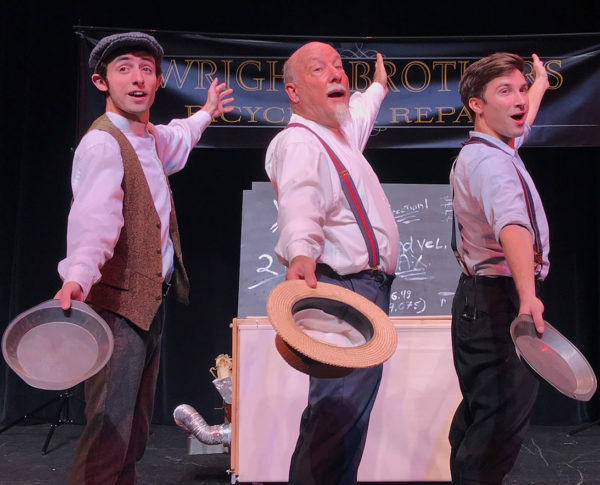 The Wright Brothers – Those Daring Young Men and Their Flying Machine!